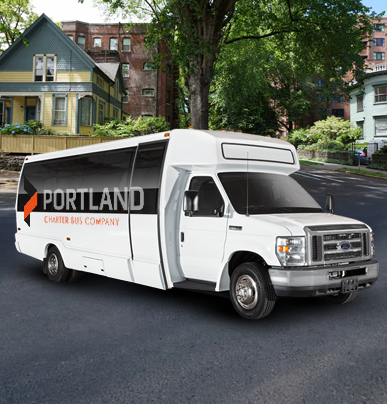 Speedy, safe, and efficient, the 20-passenger minibus is a great solution for smaller groups. Travel within the city or take a quick day trip for a change of scenery. 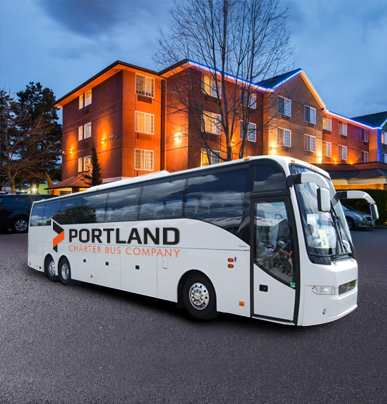 Wherever you go, you’ll enjoy the same great amenities, such as comfortable seating, entertainment options, lots of legroom, and more. 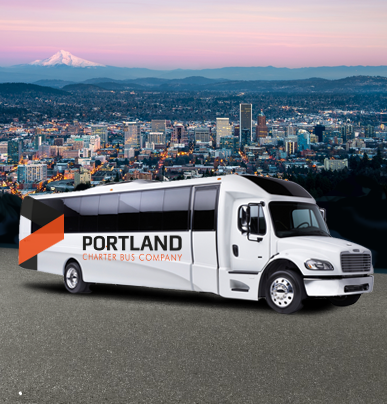 Portland Charter Bus Company makes it easy for groups of all sizes to travel into, out of, and around Portland. 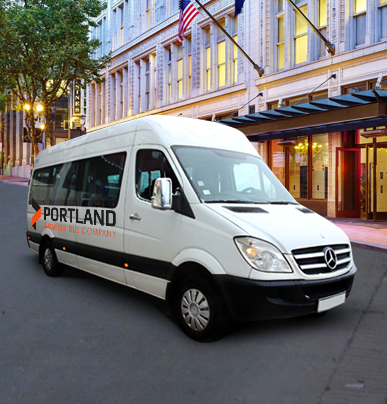 We’ll provide seamless transportation for your upcoming corporate meeting, college tour, wedding, sporting event, or other group outing. 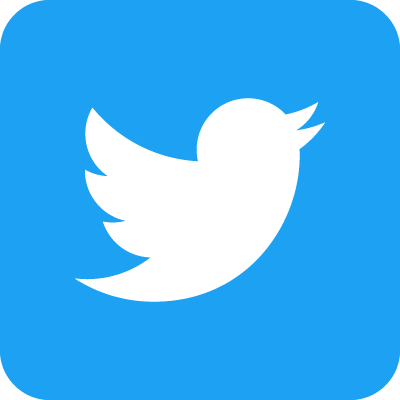 Call our team at 503-922-0114 to learn more and to receive a free quote!